Winner of Gray's Sporting Journal's "Best Of -2016" and Field & Stream's "Best of the Best" awards, the mens Lowa Tibet GTX Hi boot is a top-of-the-line backpacking boot for three-season backpacking and hunting. 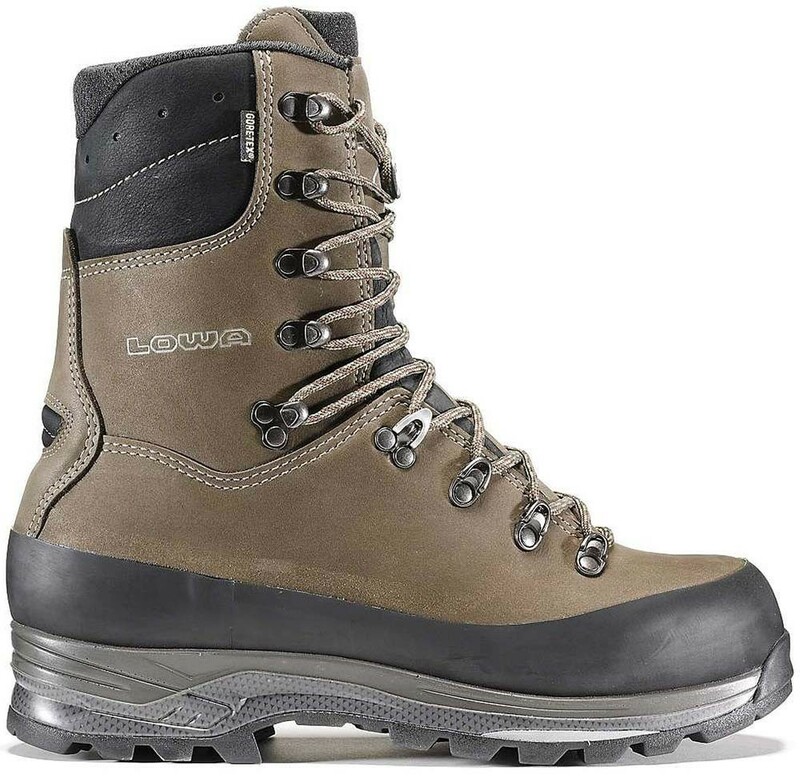 Designed with an extra hook's worth of height for added support in tough terrain, its perfomance features will provide you with many miles outstanding stability and comfort over the gnarliest terrain and with the heaviest of loads. It's durably waterproof/breathable and is compatible with strap-on crampon and snow spikes.